and Deliver Even More Amazing Results Than You Already Do! Did you miss RESA? 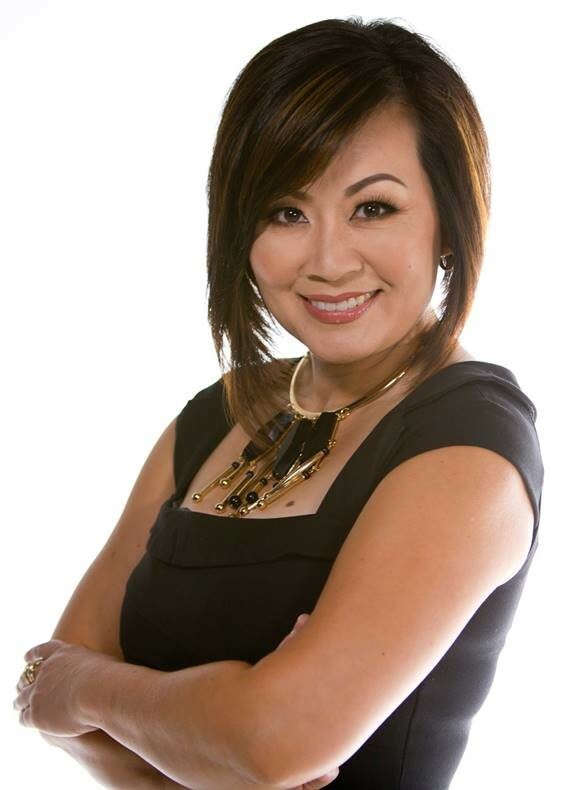 HGTV star ALICE CHAN Production Designer for HGTV’s Flip It to Win It and as a Co-Host and Interior Designer for HGTV’s reality real estate show, Power Broker received rave reviews for her fabulous ideas! You will learn the ONE THING you can do to increase the revenue from EVERY staging project and control the overall result which makes all your hard work truly pay off. If you could use a more cash in your business without adding more clients, this is the place to be! You’ll stop worrying about whether the property will be ready on time, what surprise finishes you’ll find waiting for you on Staging Day and eliminate those regularly occurring WTH moments. In 90 minutes, Alice will share a business model that compliments your staging business, requires zero inventory, while you spend other people’s money you also get to exercise your design expertise while delivering a television worthy reveal…cue the OMGs and ugly cries. Oh yeah baby!! Have you ever shown up at a property on staging day to find the renovation work that should be completed ….is still in process? or on Staging Day you realize that even though the house has been completely transformed there’s no cohesiveness to the materials used by the investor in the makeover? You know what I mean…you walk in mouthing W-T-H?! or even worse, you’re constantly asked to help choose the paint colors, the tile, the flooring, the backsplash and the counters, but you’re not getting paid extra for your expertise? If you’re nodding yes, yes, and OMG, yes, then this webinar is exactly what you need right now. Yes, right now, but you’ll have to wait until Saturday, September 22 at 11:30AM ET to get all the juicy details. and an overview of how to implement it into your business. Alice T Chan is a Home Staging Professional turned Renovation and Design Specialist helping busy homeowners throughout the San Francisco Bay Area and beyond avoid the pains of Renovation Purgatory. 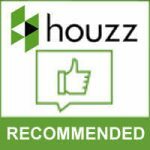 Having been on all sides of thousands of real estate transactions, she understands how disruptive home projects can be to your everyday lifestyle so her mission is to always complete projects as quickly as possible so that you and your family can get back to living (and preferably not in a construction zone). Aside from managing private client projects, she has also lent her skills to the small screen as a Production Designer for HGTV’s Flip It to Win It and as a Co-Host and Interior Designer for HGTV’s reality real estate show, Power Broker. Yes, she is responsible for creating those uncontrollable, O-M-G, ugly cry moments that the network and audiences love. She’s also a mom to her to 13 year old competitive gymnast daughter, Alexa whom she aspires to travel the world with. She’s also a connoisseur of deep tissue massages, enjoys a good yin yoga sesh and as time permits, you may find her participating in Twerkhitian, Zumba or Mixxed Fit Dance Fitness classes.